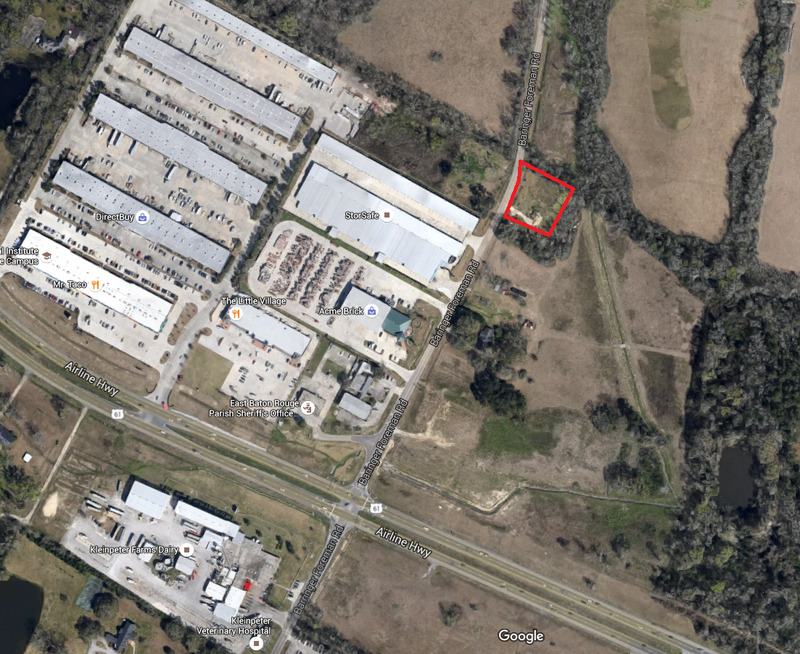 Vacant land available for immediate purchase on Baringer Foreman Road, one block north of Airline Hwy. The site has recently been cleared and Seller will fill pond prior to closing. Seller will also entertain a build to suit. 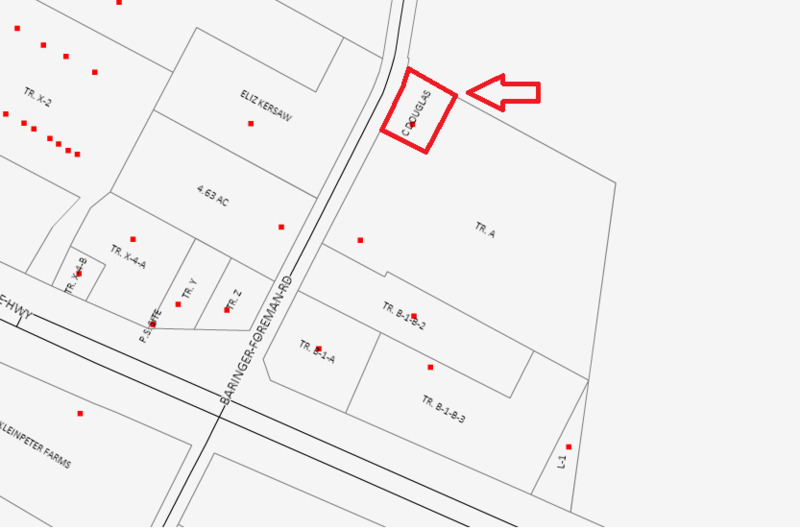 The Subject Property is situated near Long Farm Development and minutes from Woman's Hospital. *Mobile home shown in streetview no longer on property and is not part of sale. Existing pond on site to be filled in by seller prior to Act of Sale. Located one block north of the intersection of Airline Hwy. and Baringer Foreman Road. 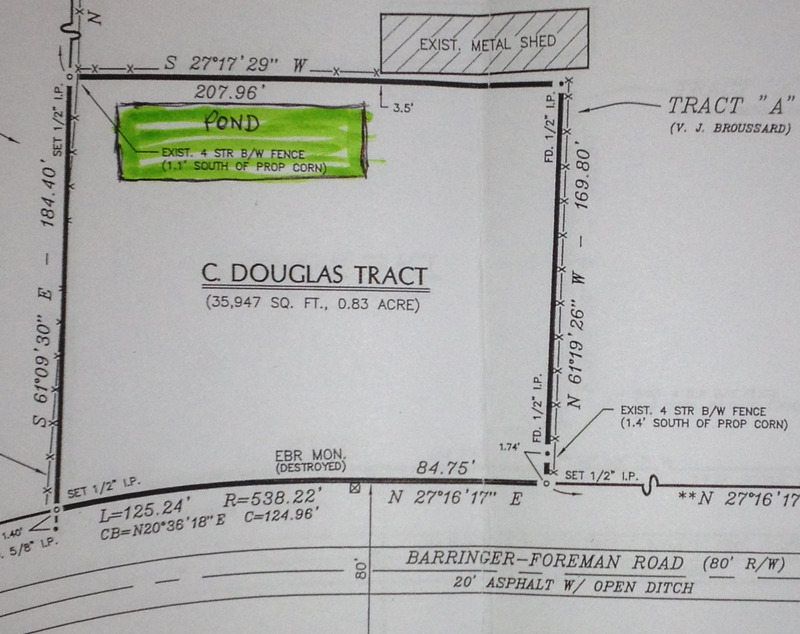 Close proximity to Woman's Hospital, Long Farm Development, I-10, Highland Road and Old Jefferson Hwy. (Hwy. 73).